More than five centuries of history goes into the name of Veragua Rainforest Eco-Adventure in Costa Rica, dating back to the country’s first European exploration by Christopher Columbus. Unusual names of places fascinate me. For instance, the Veragua Rainforest in Costa Rica. Where did the name “Veragua” come from? And what does it mean? On the edge of the Talamanca Mountains by Costa Rica’s Caribbean Coast, the Veragua Rainforest Eco-Adventure nature and adventure park delights visitors on engaging day tours to learn about the animals and plants of the Costa Rica rainforest. Their nonprofit Veragua Foundation for Rainforest Research leads scientific investigations to understand and protect this amazing biodiversity on the 3,212-acre (1,300-hectare) private reserve of Veragua Rainforest. The word “Veragua” on its own doesn’t mean anything in Spanish, the language spoken in this Central American country. But separate the name into two words: “Ver agua” and it means “to see water”. 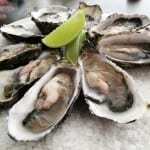 Could it be that the name comes from the fact that you can see the Caribbean Sea from the mountains? In September 1502, the small storm-battered ship of Christopher Columbus and his crew anchored in a small bay off what is now the Caribbean Coast of Costa Rica. Columbus was on his fourth voyage to the Americas (May 9, 1502 – Nov. 7, 1504), sailing from Cape Honduras down the eastern coasts of Nicaragua, Costa Rica and Panama. Columbus and his men are thought to be the first Europeans to visit Costa Rica, setting foot on mainland near present-day Limón – now a bustling seaport and the center of the Caribbean province. 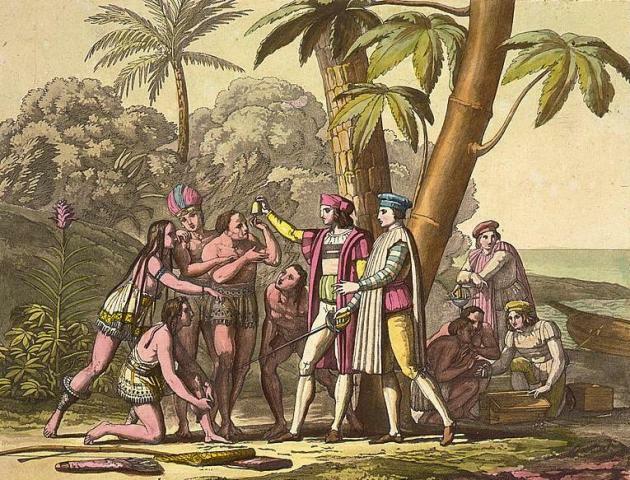 They spent 17 days here while they repaired their ship, and left excited about their perception that the friendly native people possessed an abundance of gold … leading later to the name Costa Rica, meaning “rich coast”. 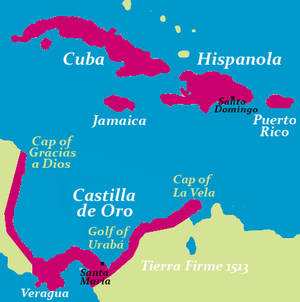 Columbus christened the new Spanish colonial territories “Veragua”, encompassing present-day Honduras, Nicaragua, Costa Rica and Panama. And the name Veragua began appearing in official Spanish documents in 1504. Could it be that Columbus came up with the name from his observations about the coastal landscape? Some historical researchers believe that “Veragua” might be derived from the Ngöbe language of the Kuna people of Panama, stemming from the word “Bera Gwa”, meaning snook fish. Snook are quite prolific in the Caribbean Costa Rica, and were probably a main staple in the native people’s diet. The Veragua Rainforest adventure park in Costa Rica takes its name from the original farm where it is located. Veragua Rainforest co-founder Felipe Koberg’s family christened their farm with its historic name after the Duke of Veragua, who once was entitled to all of the land in the Costa Rica Caribbean area. In 1537, Spanish King Carlos I created the Duchy of Veragua in this section of the territory of Veragua, ruled over by the first Duke of Veragua: Admiral Luis Colón de Toledo, grandson and heir of Christopher Columbus. Koberg and Marti Jimenez, Costa Rican entrepreneurs and friends, began Veragua Rainforest Eco-Adventure park in 2004. They wanted to promote tourism in the historically poor province of Limón, and also conservation in order to protect the life-rich rainforest there from local practices of logging, mono-agriculture and hunting. Since its opening on July 4, 2008, the adventure park in Costa Rica has made a big difference in the local community with education and infrastructure, and become an award-winning success with partnerships and endorsements from renowned conservation and sustainability organizations. 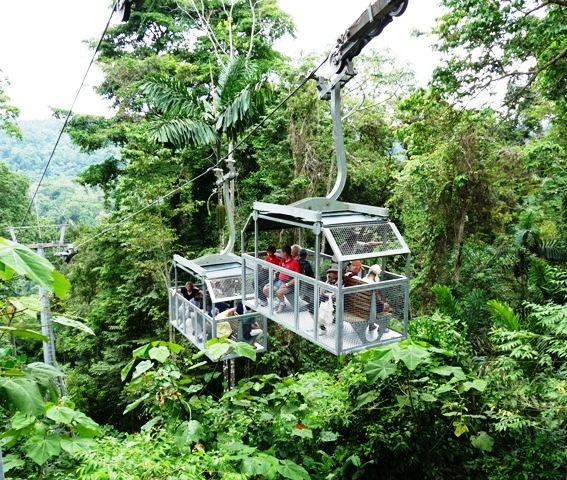 Most people visit for the day tour to see fascinating wildlife exhibits, ride the aerial tram, hike to waterfalls, and enjoy a thrilling canopy zip line tour. 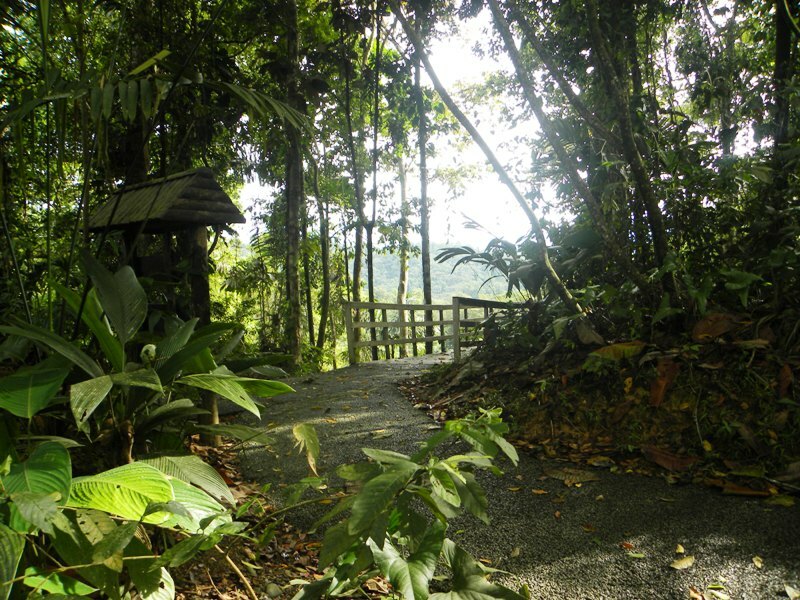 Veragua Rainforest is a very popular Caribbean cruise ship shore excursion.